He even jokingly praised the superiority of American jails over Iraqi ones. “You have some things to teach us,” he told the American ambassador, Douglas A. Silliman. However, Iraqi political analysts say that the previous prime minister, Nuri Kamal al-Maliki, who demanded the withdrawal of American forces in 2011 and still has close ties to Iran, could play spoiler. They believe he has a good chance of being included in a new coalition government, giving Iran a way to foil America’s growing influence. 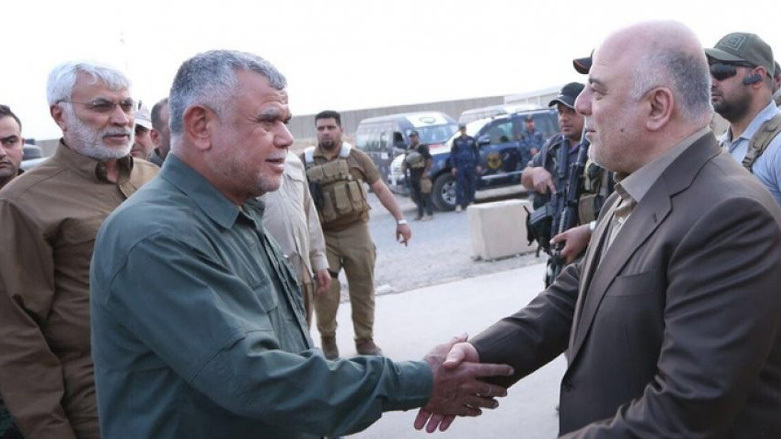 Indeed, Mr. Ameri, the leader of the political alliance of former militia members and a possible next Iraqi prime minister, has a long history of ties to Iran. When Gen. David H. Petraeus commanded American forces in Iraq during the so-called surge of 2007, and Iranian-armed Shiite militias were killing American forces, he used Mr. Ameri as a liaison to Mr. Suleimani.